PCOS Diet - Monika Woolsey, R.D. 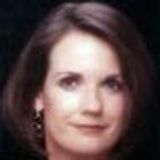 PCOS Diet - Sharon Hawks, R.D. 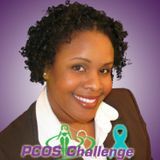 http://www.pcoschallenge.com | PCOS Challenge, Inc. is a 501(c)(3) nonprofit. We are one of the largest and most active support organizations for women with Polycystic Ovarian Syndrome worldwide. We touch the lives of women with PCOS and their supporters each year through cable television and radio programming, online and offline support groups, and education and awareness initiatives. Since our programs began in 2009, we&apos;ve helped many women find answers that helped them overcome their struggles with infertility, weight gain, anxiety and depression and reduce their risk for life-threatening related conditions.